Primer-206 G+P is a black, moisture-curing liquid primer specifically formulated for the treatment of bond faces in direct glazing work prior to application of Sika polyurethane direct glazing adhesives. 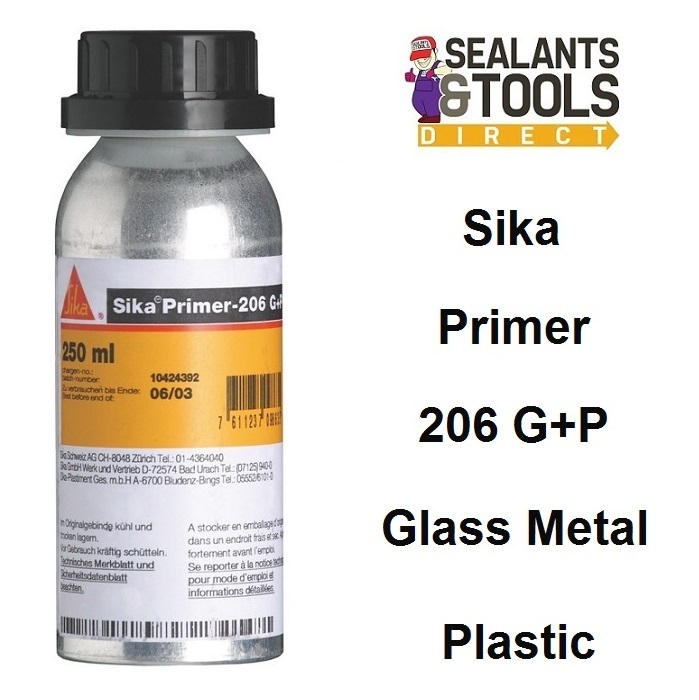 Sika Primer 206 G+P is used to give improved adhesion on glass and ceramic-coated glass in adhesive bonding applications. Black UV block primer for mineral glass, to be used in conjunction with Sika Activator. Surfaces must be clean, dry and free from all traces of grease, oil and dust. Wipe the bond face with Sika Aktivator and leave to dry. Shake the can of Sika Primer 206 very thoroughly until paint mixing ball is heard to rattle freely. Continue shaking for an other minute and apply a thin but covering coat with a brush or felt pad. while in our care all primers are kept in a climate controlled store room. a primer returned can not be re-sold. Do not apply at temperatures below 10°C or above 35°C. Sika Primer-206 G+P should be applied once only. 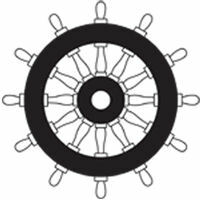 Care must be taken to ensure that this single application gives adequately dense coverage. Reseal container tightly immediately after use. Coverage 150 ml per m2 approx.